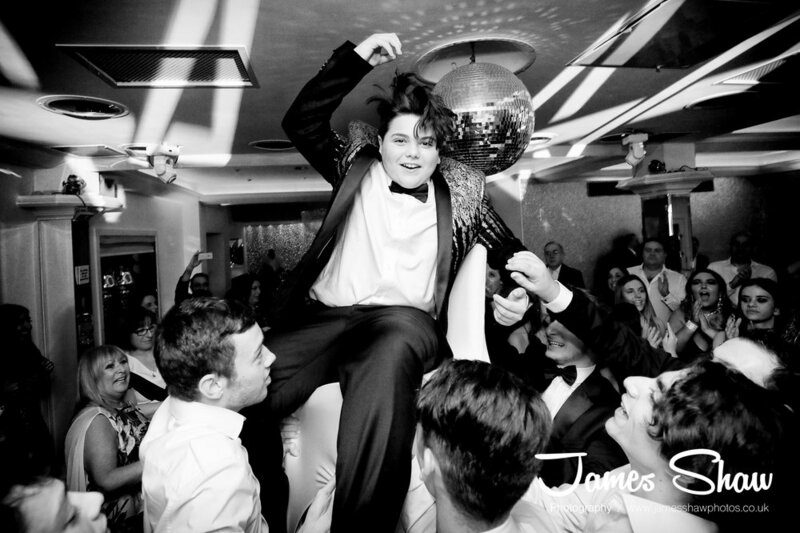 Your feet are sore and you are partied out!.. 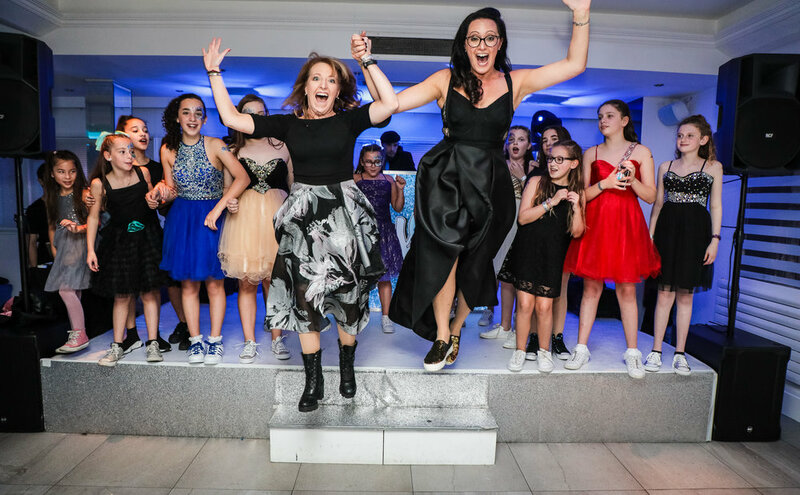 but so worth it as you've had the most amazing time celebrating with your nearest and dearest. 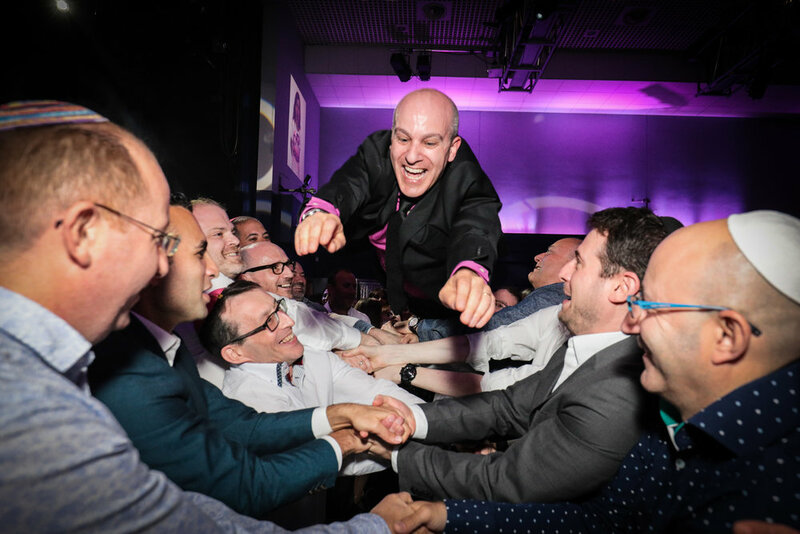 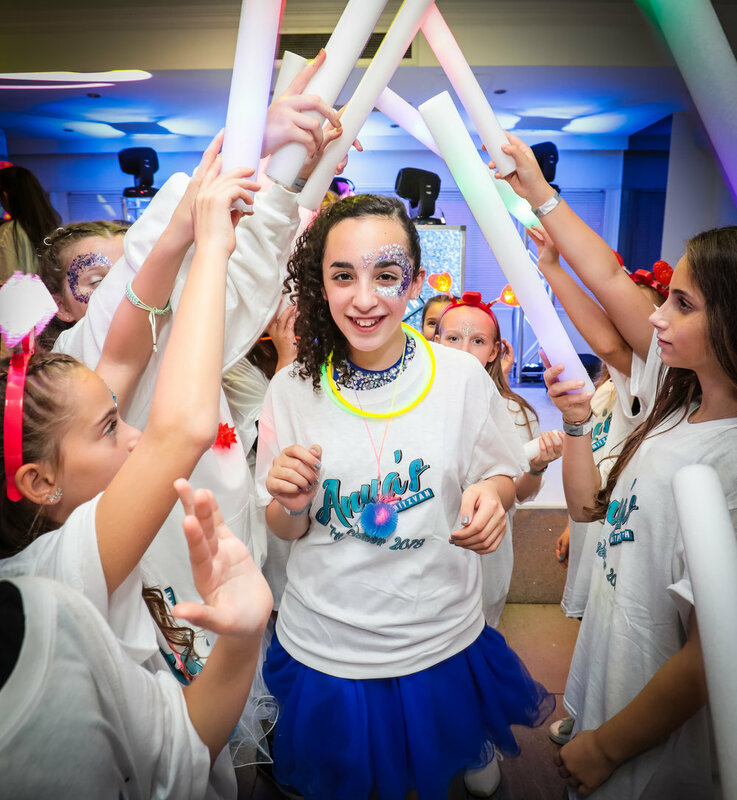 After the big weekend is over your photographs are what you have to remind you of your Simcha, something that will be looked at and enjoyed for future generations, documenting a milestone in your family's history. 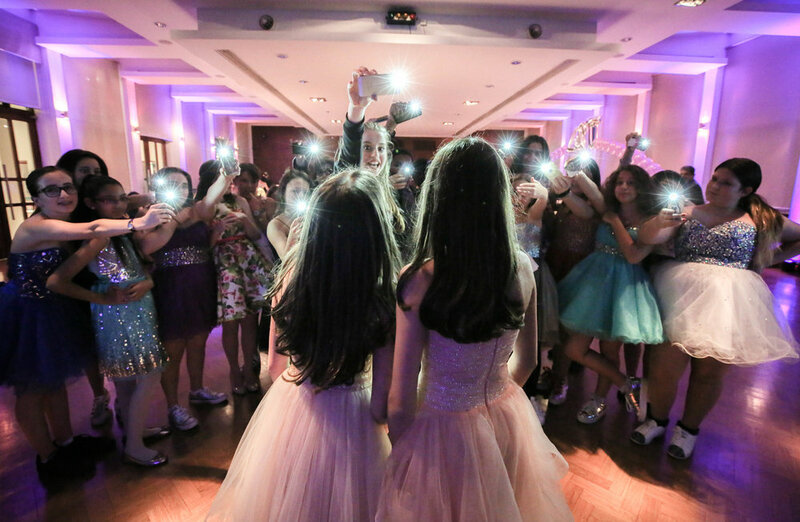 I will make sure that you have the best memories possible!. 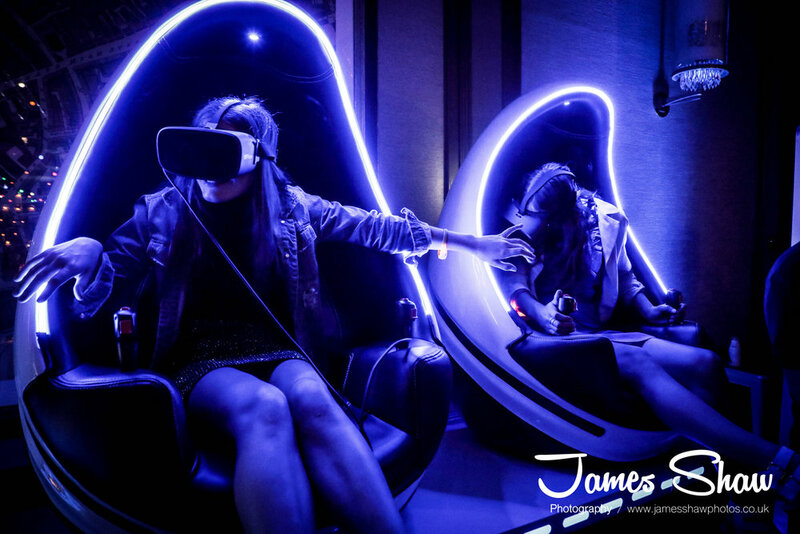 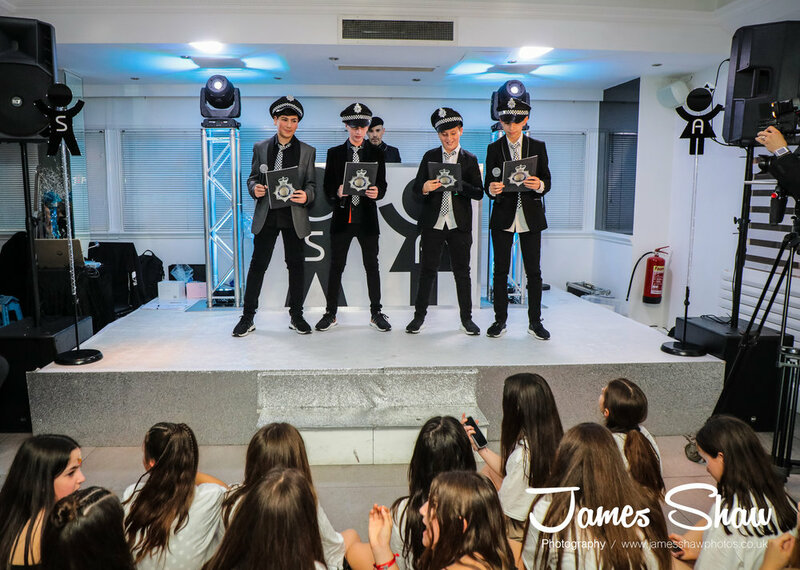 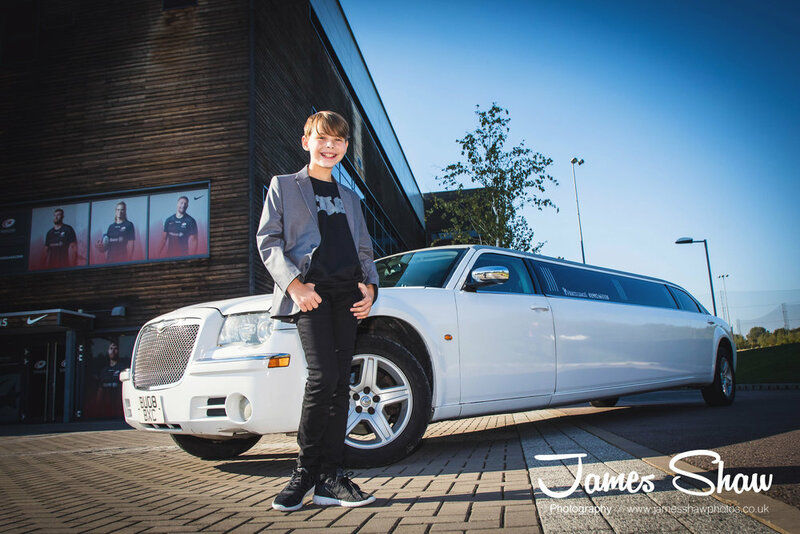 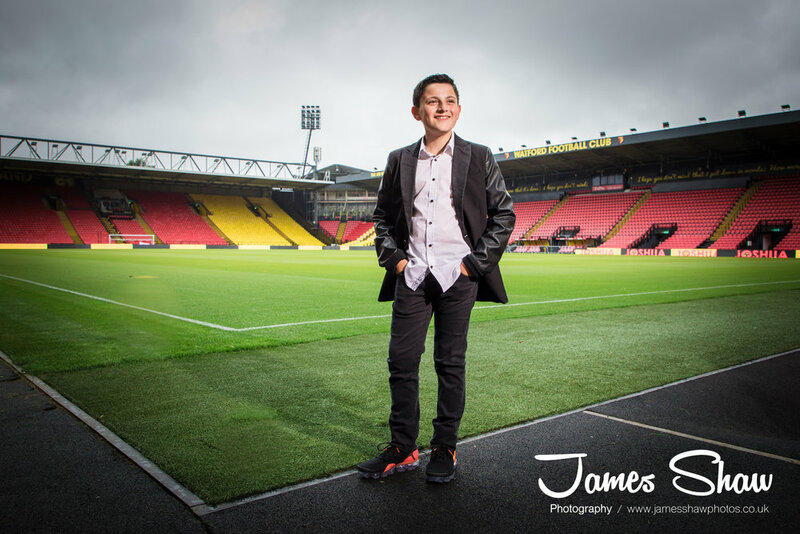 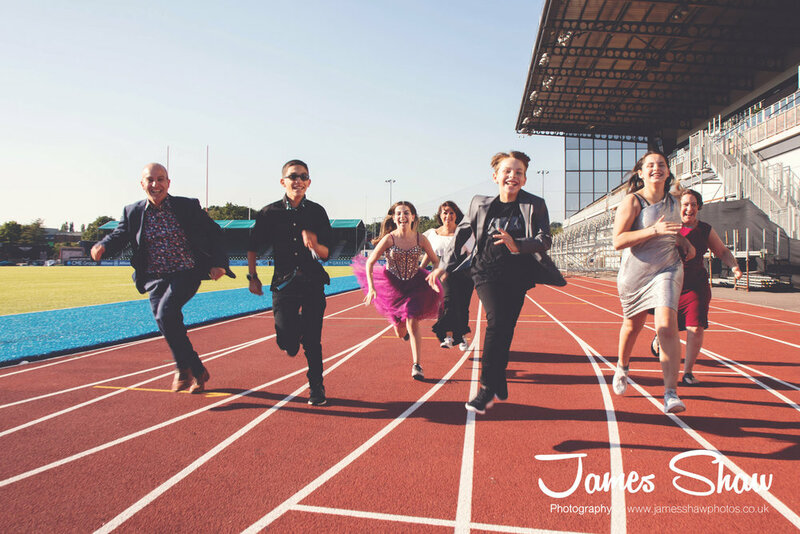 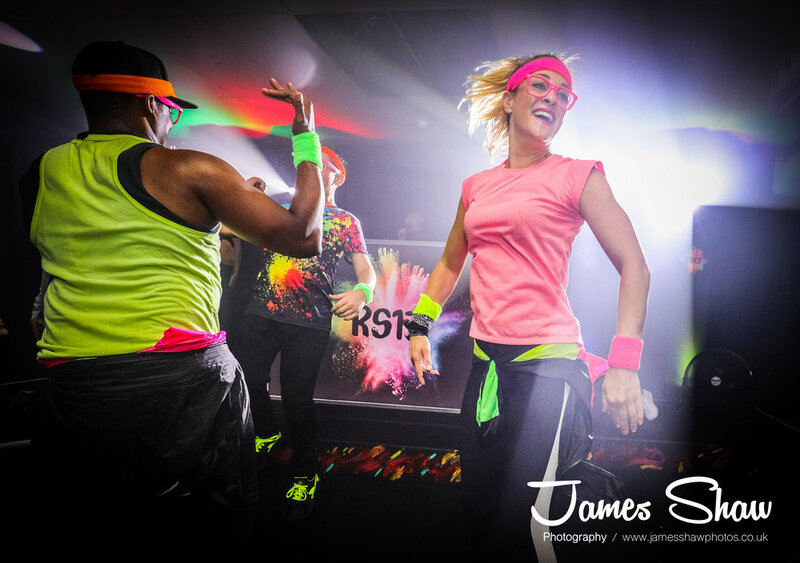 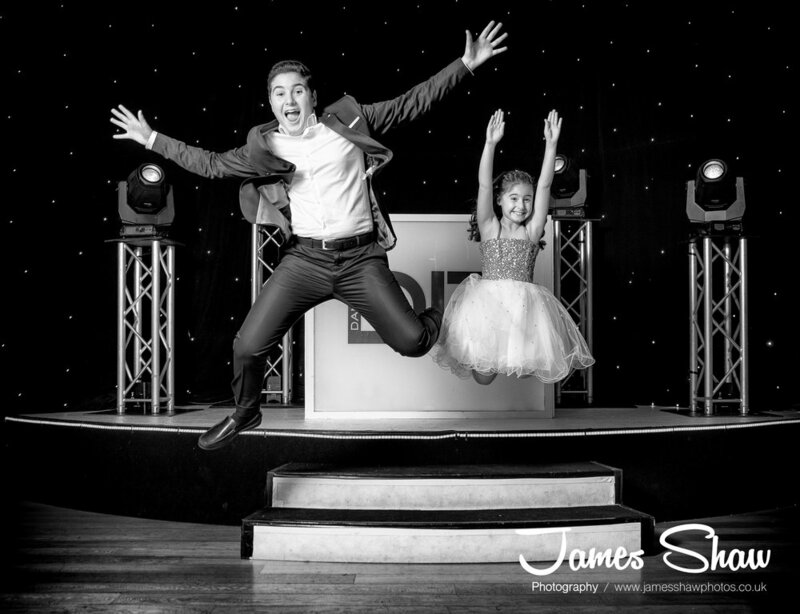 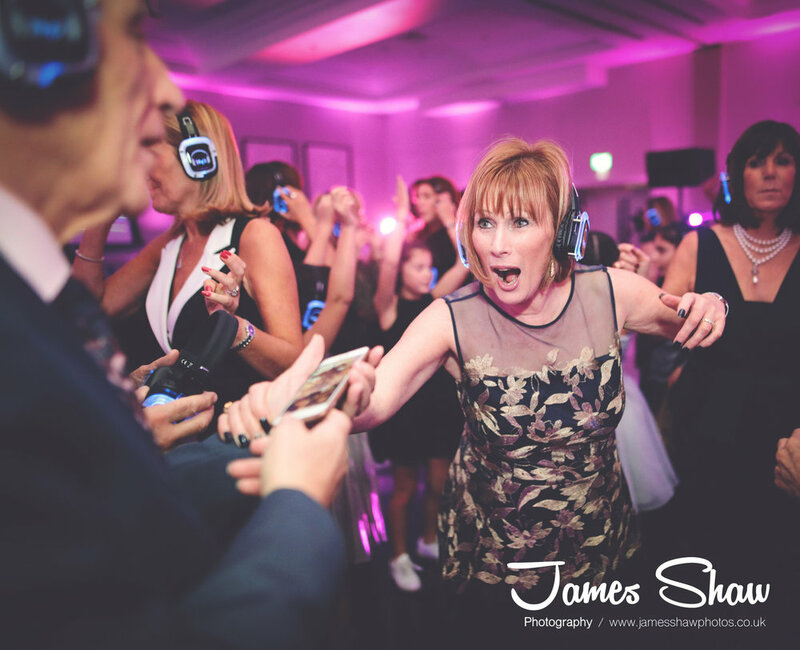 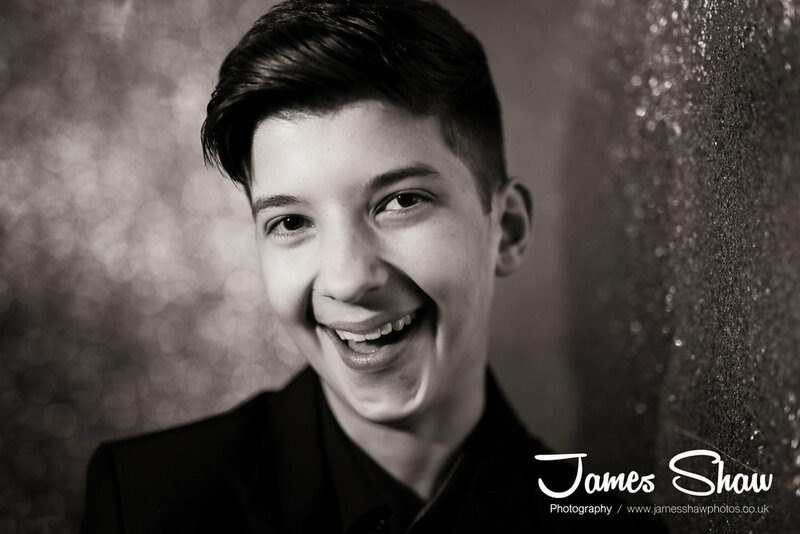 Call me on 07970 826 630 or email james@jamesshawphotos.co.uk to discuss your requirements. 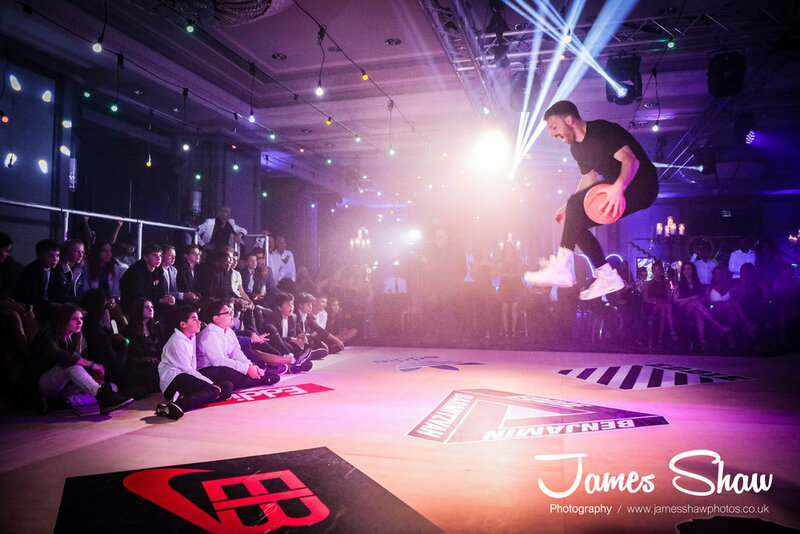 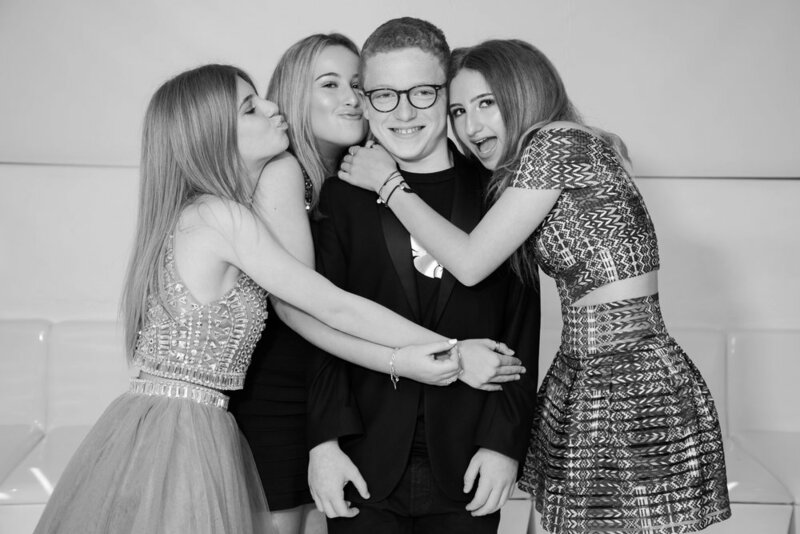 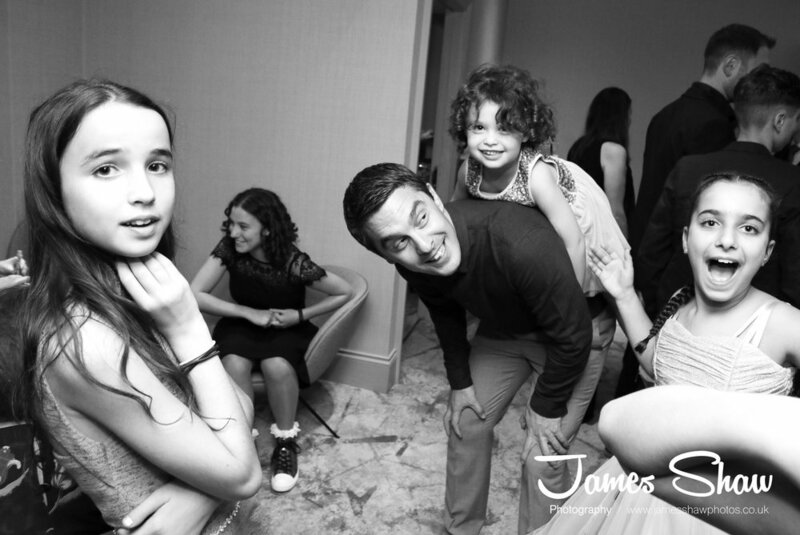 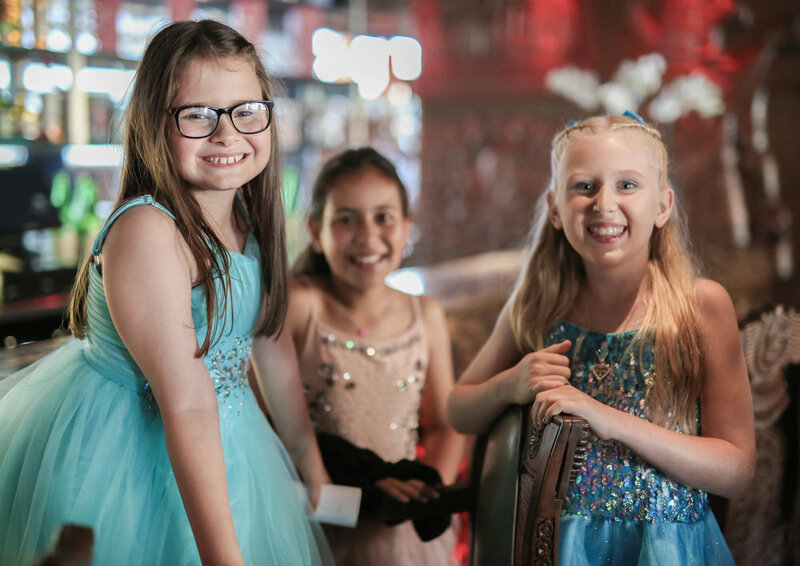 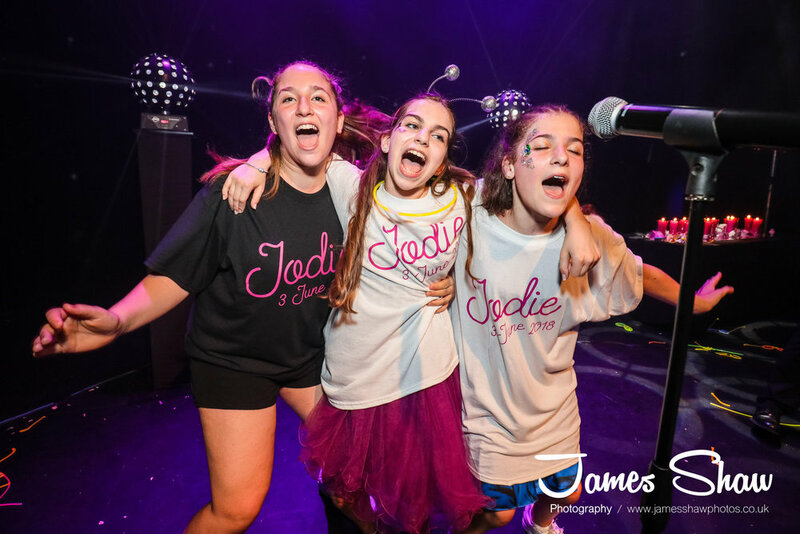 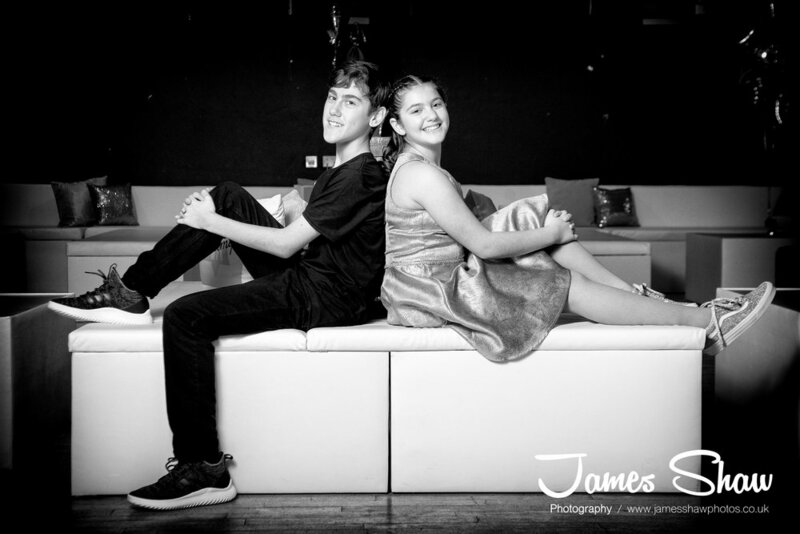 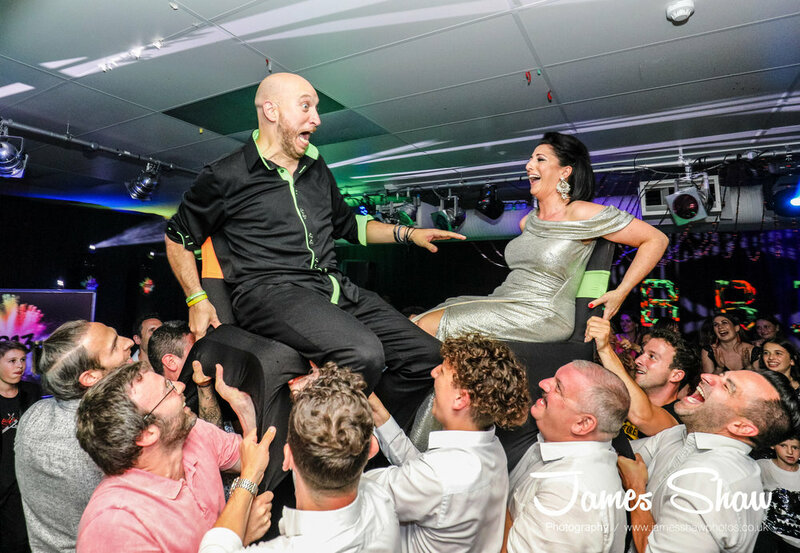 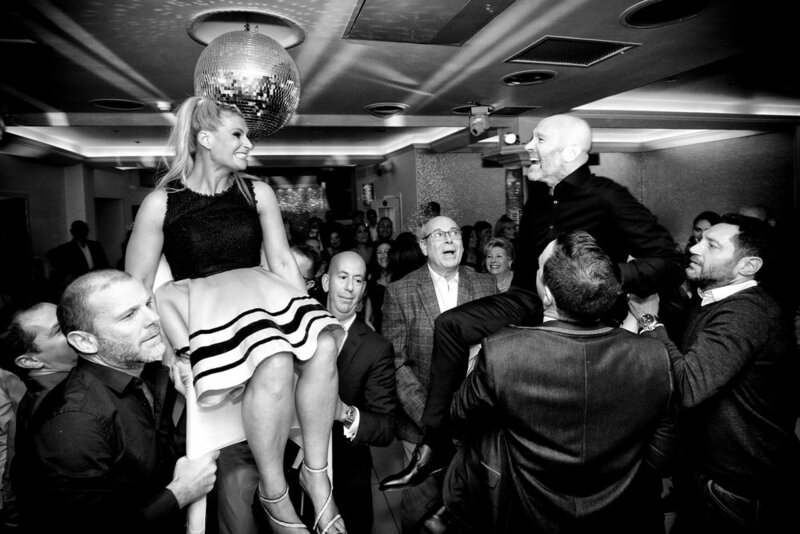 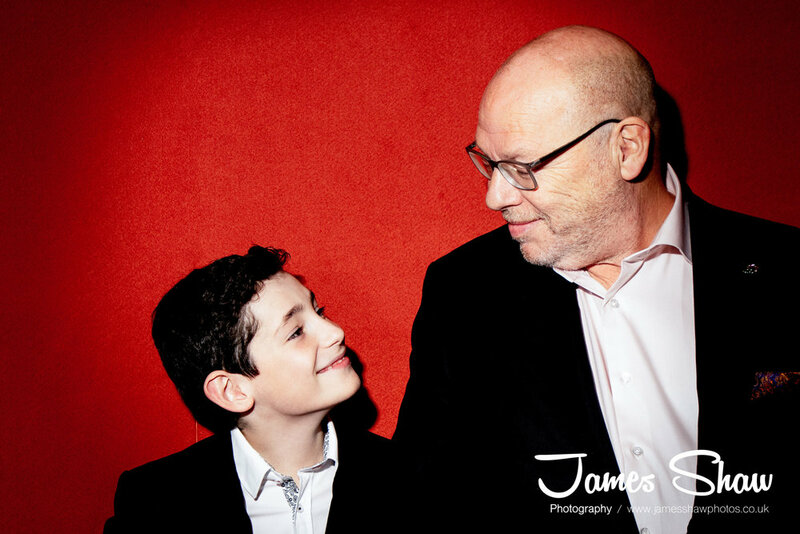 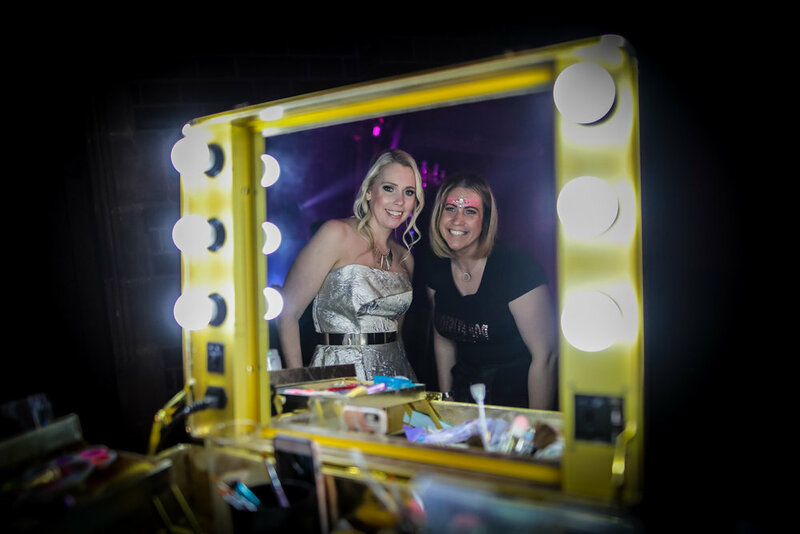 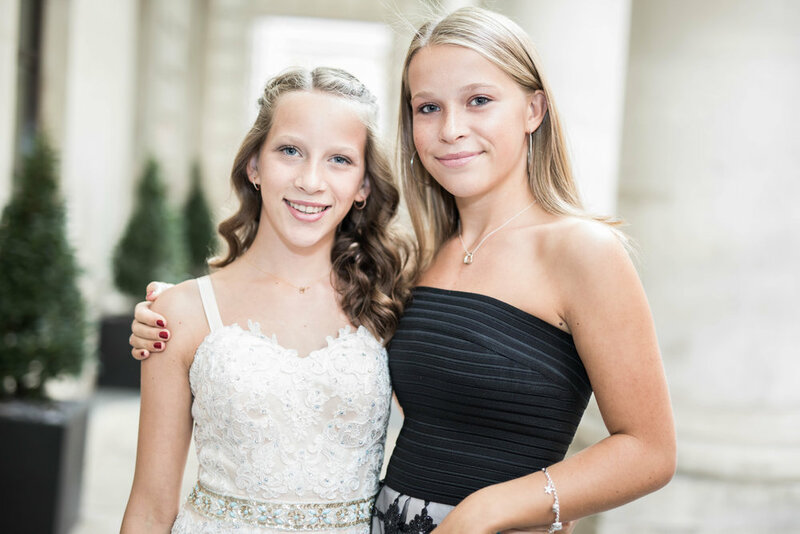 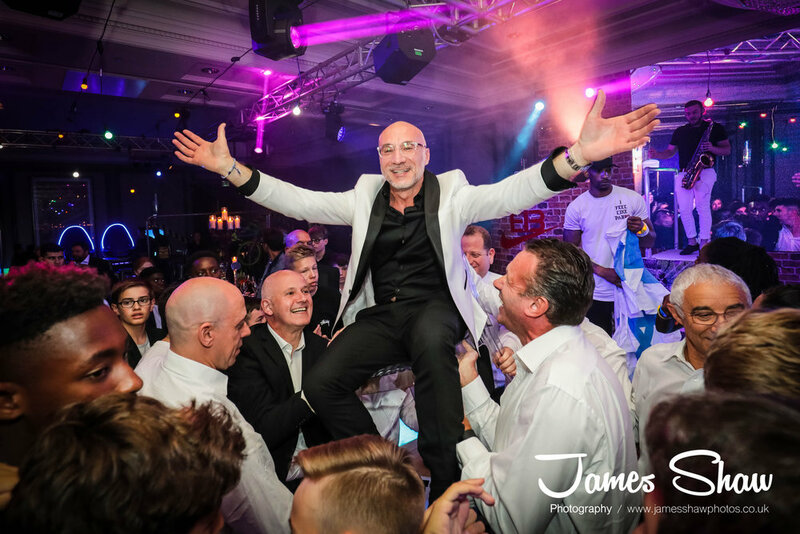 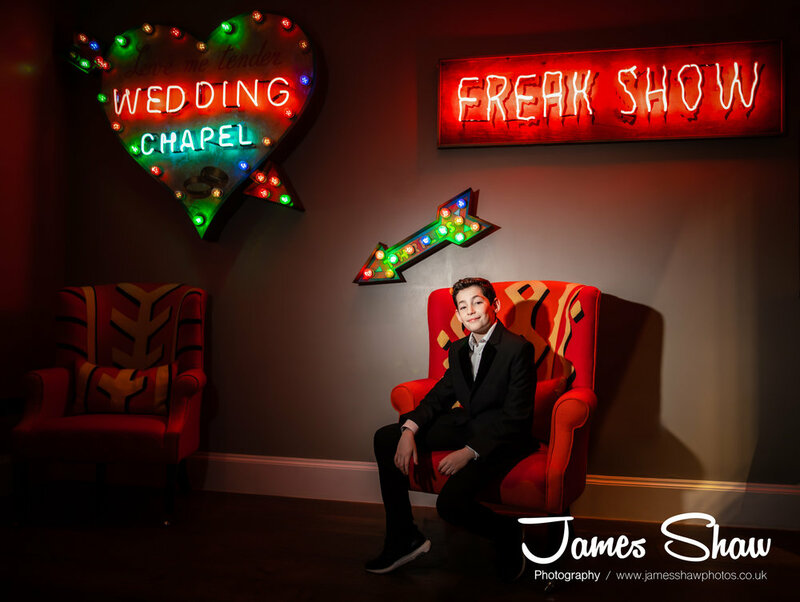 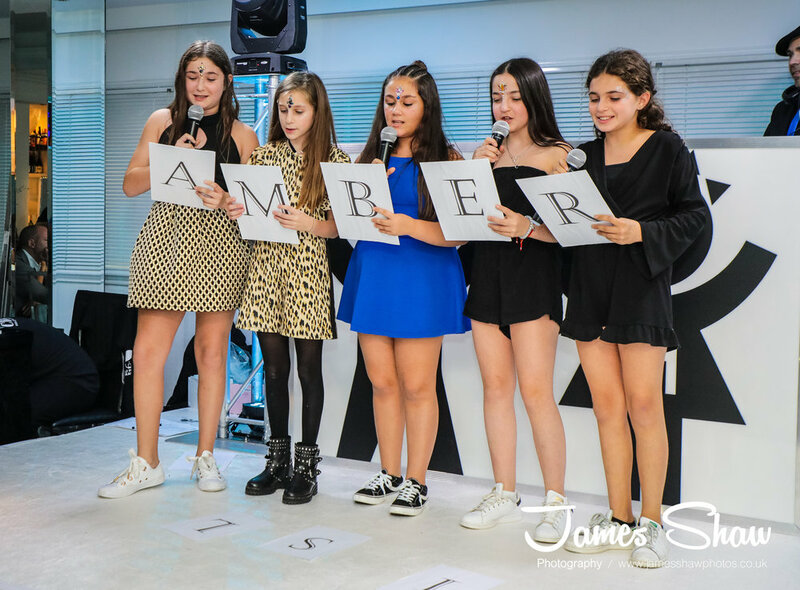 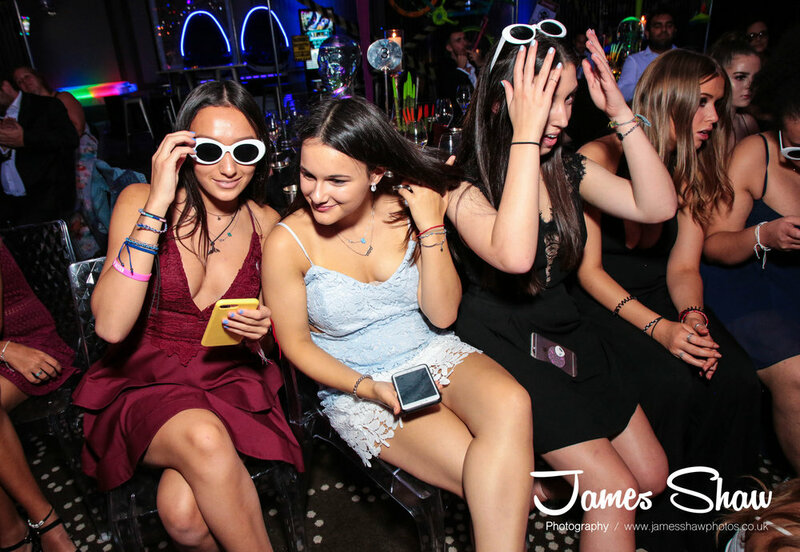 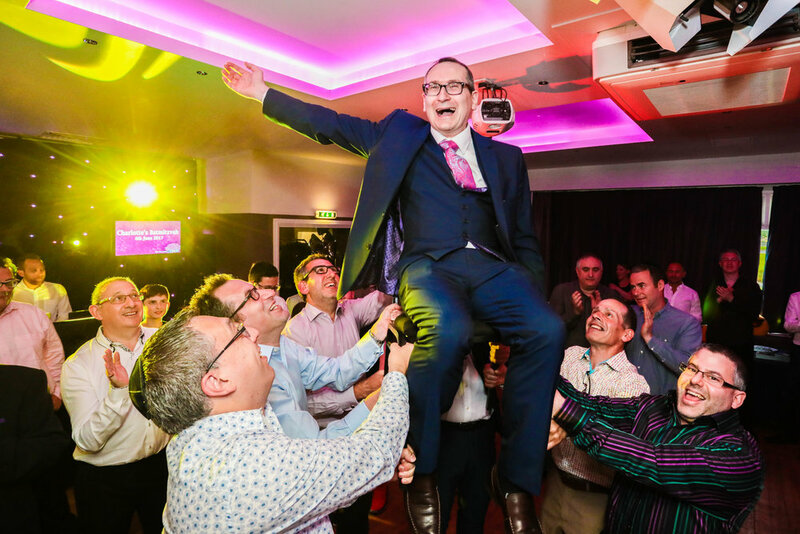 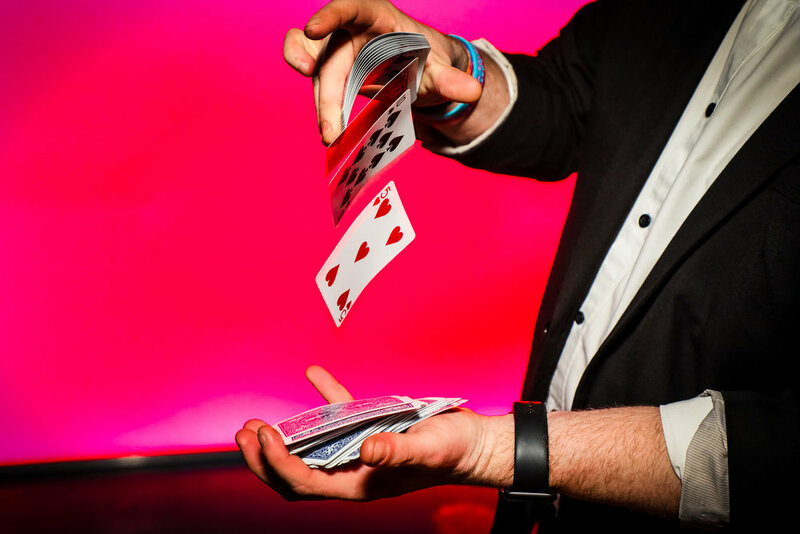 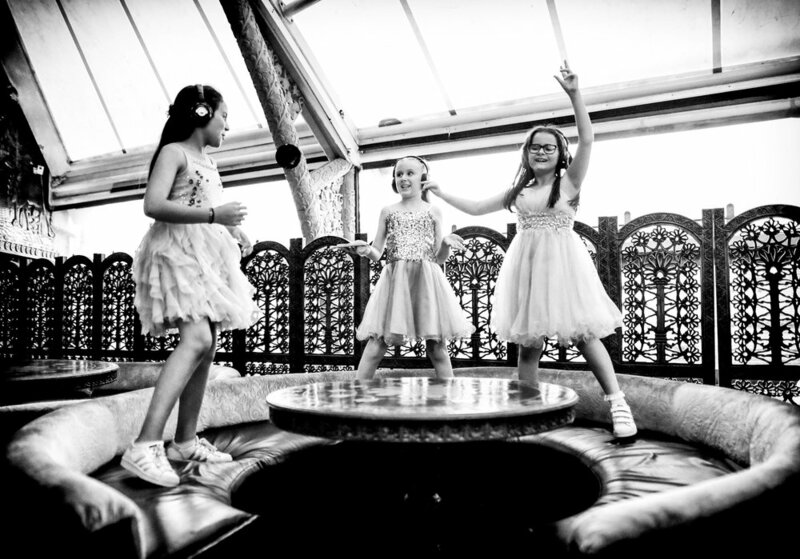 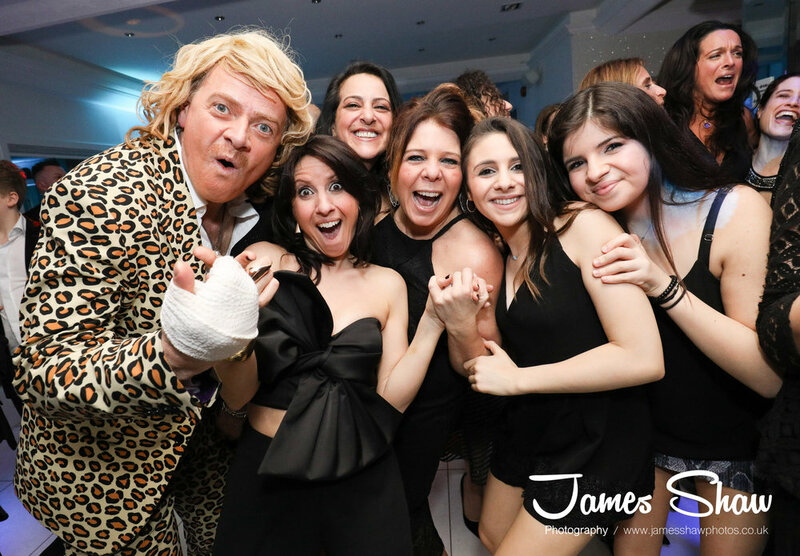 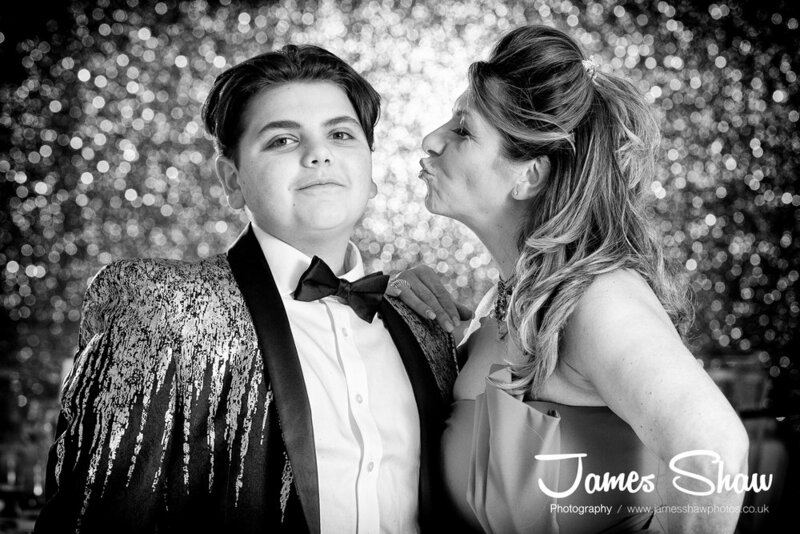 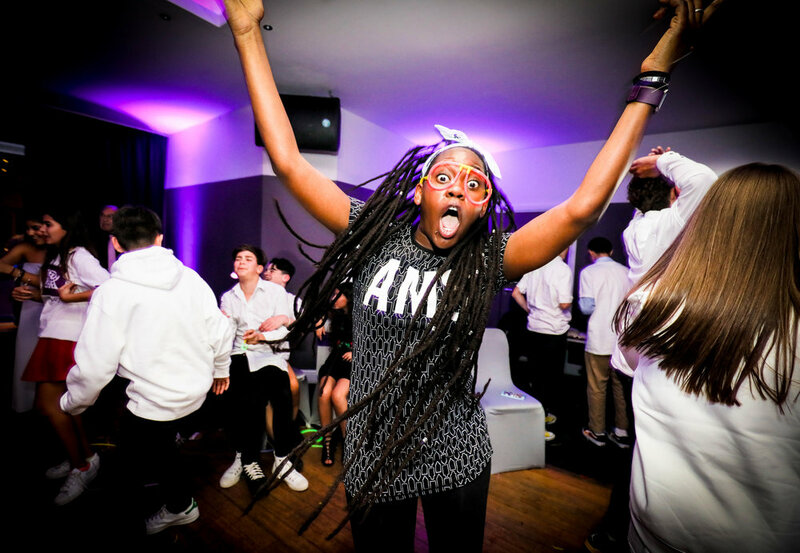 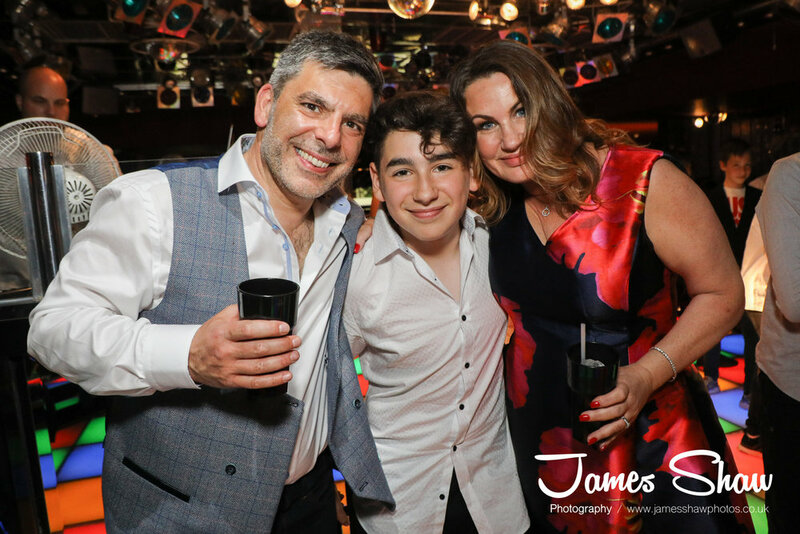 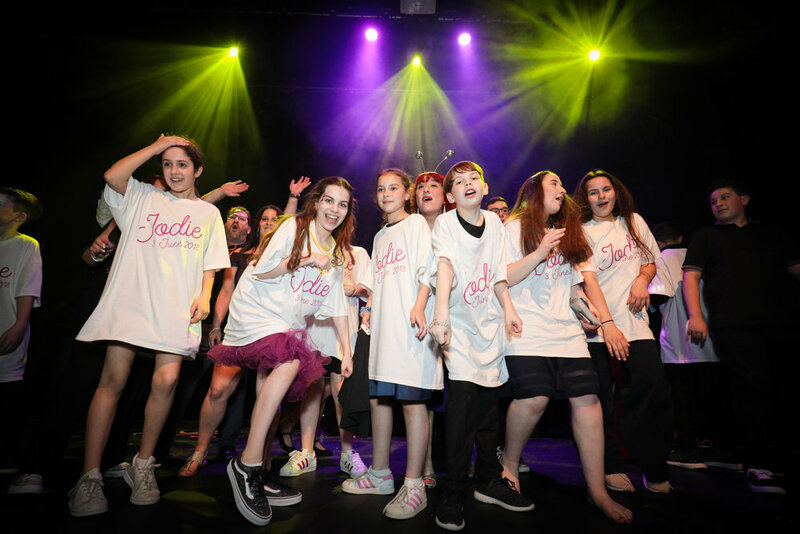 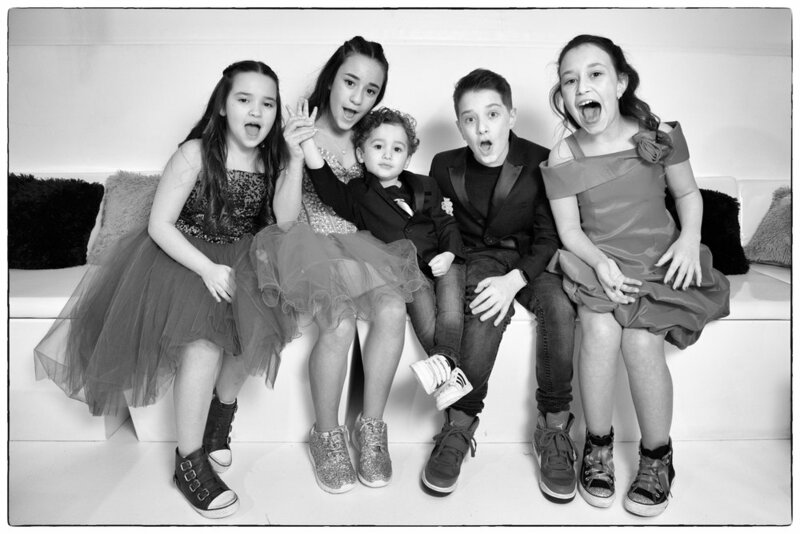 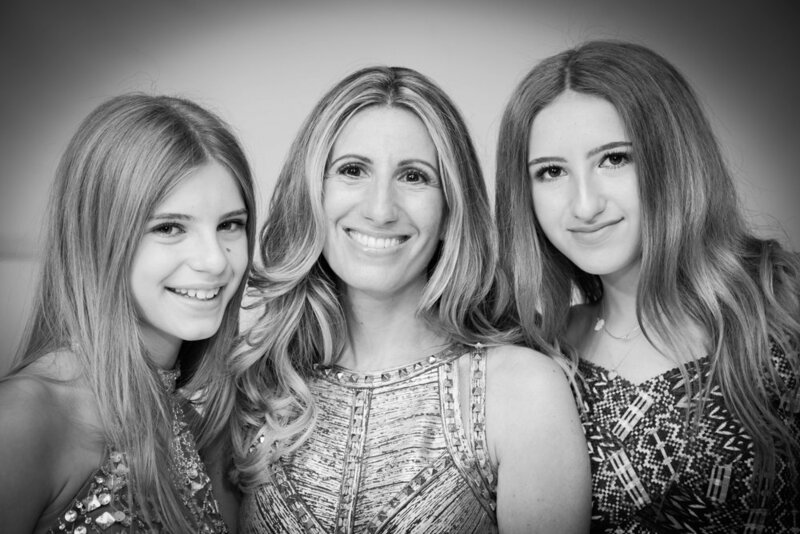 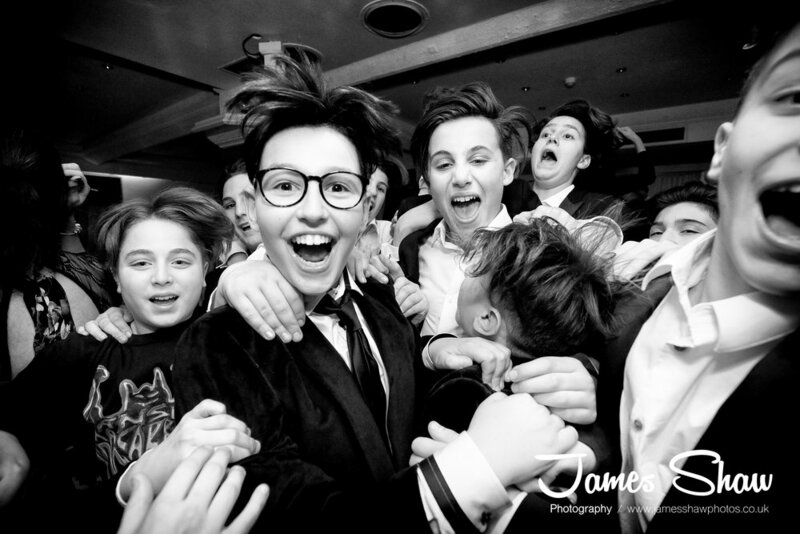 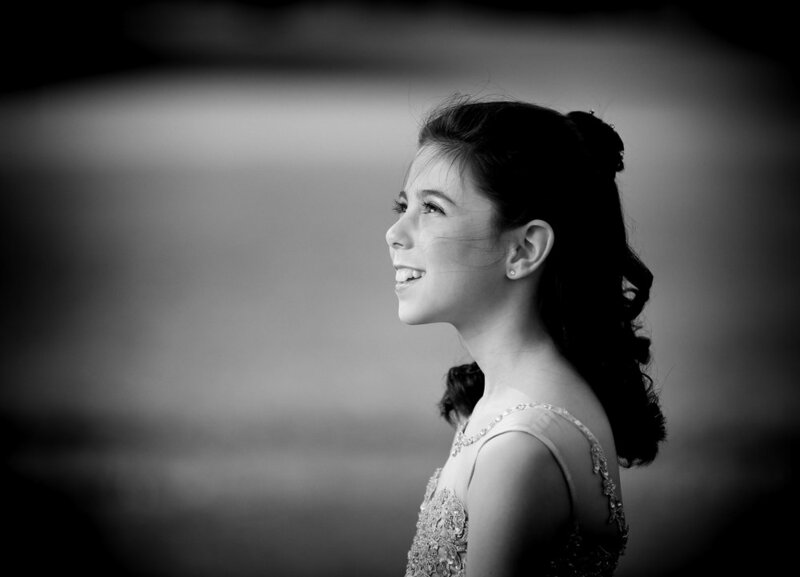 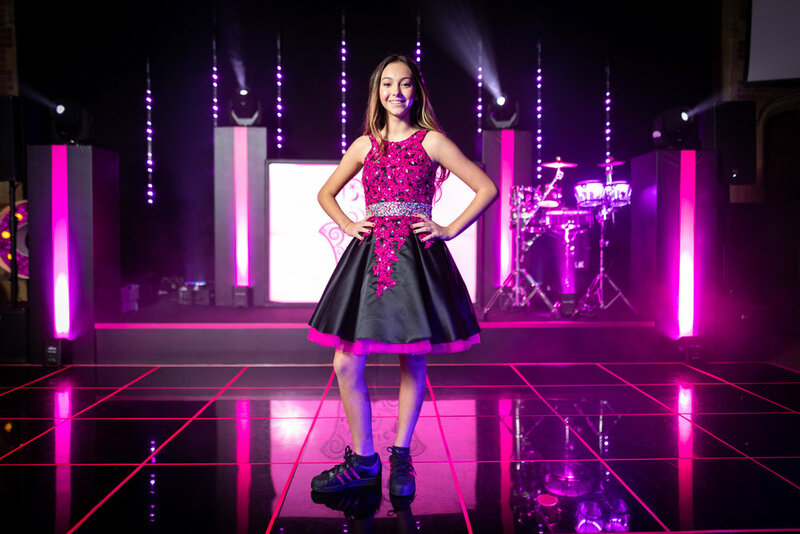 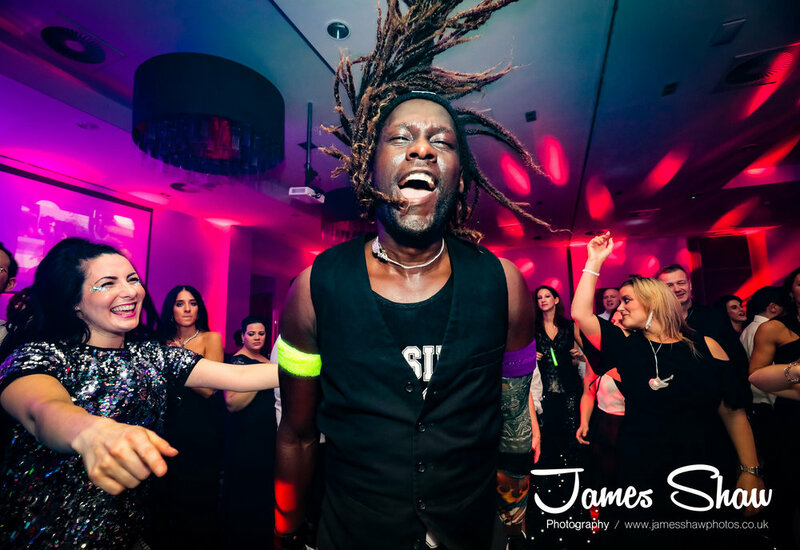 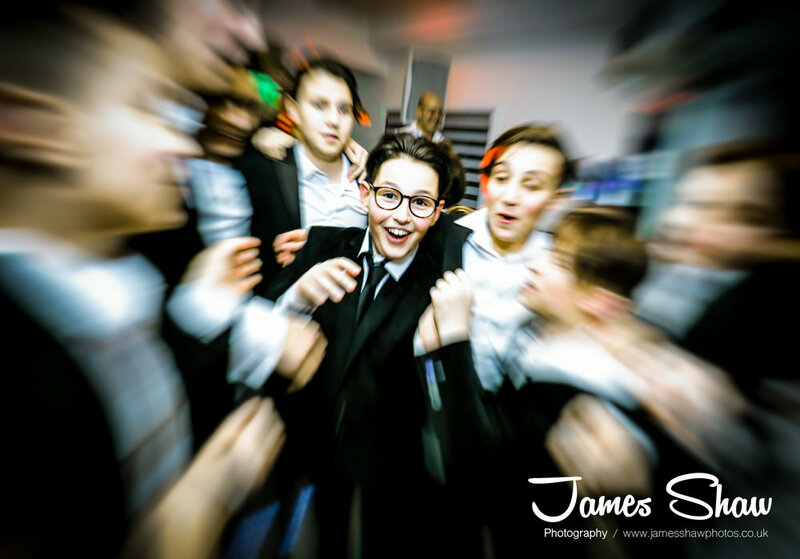 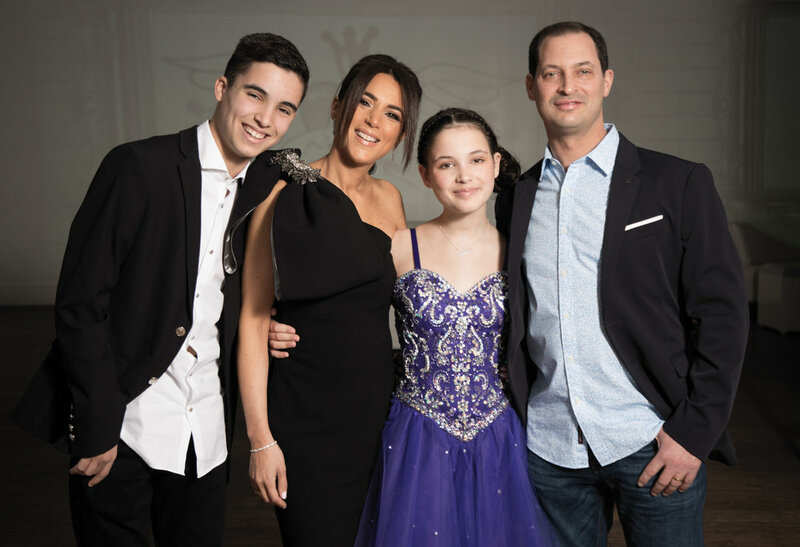 We partied the night away with Talia and her family at Gilgamesh, London to celebrate Talia's Batmitzvah. 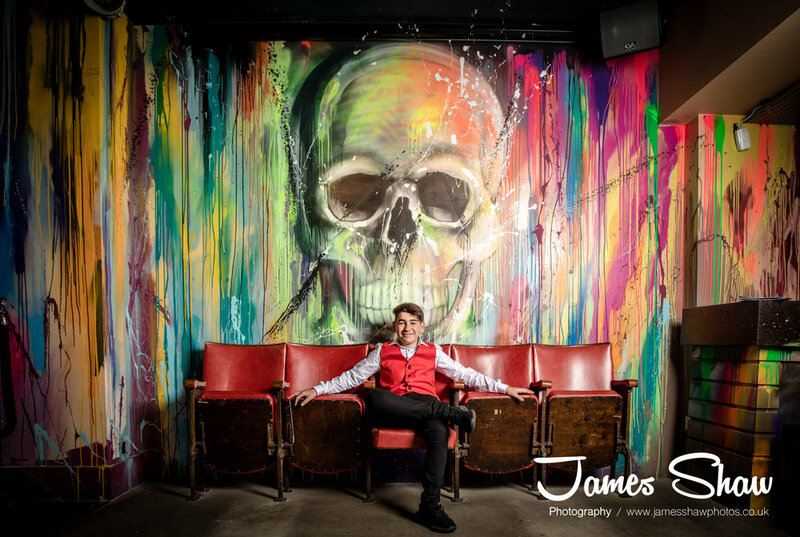 Lovely venue and amazing food!. 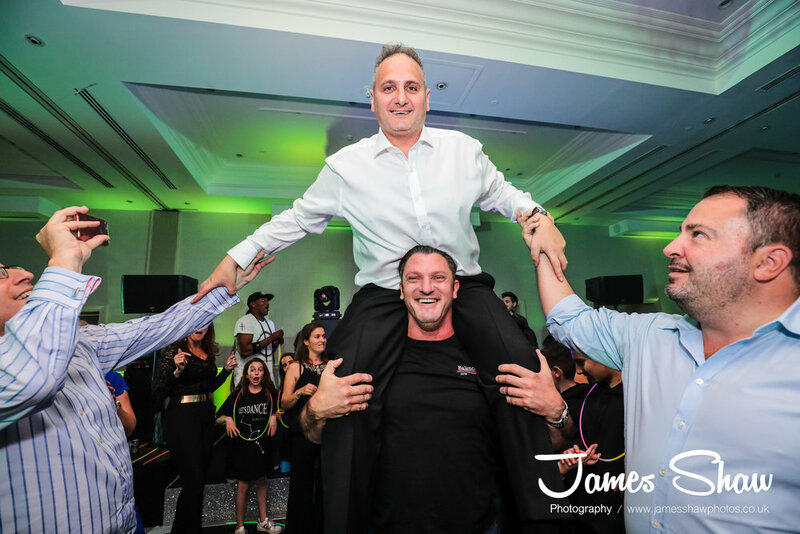 Paul from Proactive events kept us moving all evening. 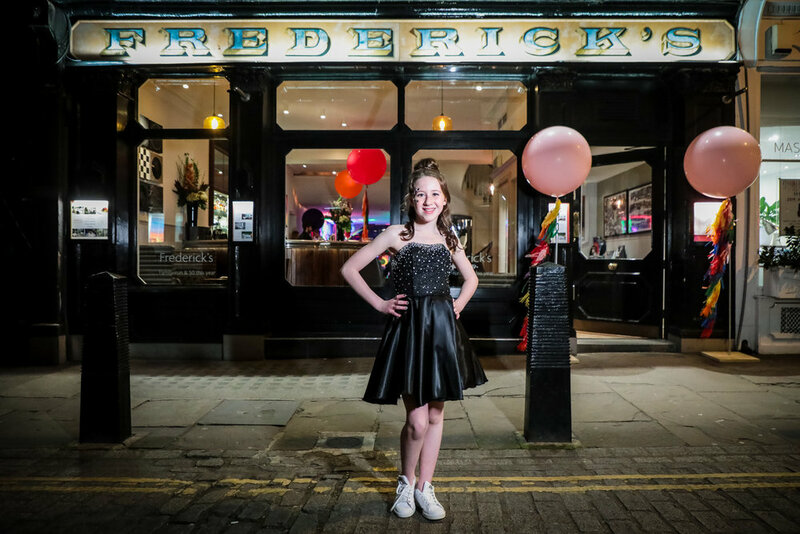 Really nice to shoot around the market in Camden Town as there's so many cool things going on, and it was great to get some pics of Talia in her gorgeous outfit (Supplied by The Hadley Bridal Collection by Rebecca Rinder) taken around the famous market before the guests arrived.